Come one, come all! Join acolytes from across the United States for a festival Holy Eucharist with re-dedication of service. Bring your processional crosses, banners, torches, thuribles, flags, and streamers for a festive procession of acolytes, clergy, and vergers. Stay for a festive afternoon, including workshops, special behind-the-scenes tours, vendors, food and games! The required registration fee applies only to acolytes. Clergy, vergers, friends and family are welcome to attend at no charge and the service is open to the public. Choice of: pulled pork sandwich, pulled chicken sandwich, or veggie burger. Lunch includes gourmet BBQ sauces, mac & cheese, coleslaw, cookie, and bottled water. For questions about registration, please call (202) 537-2228.  If your group is arriving by bus, please email groups@cathedral.org to make a parking reservation. Deadline: September 26 to be included in the printed program. Acolytes, servers, clergy, and vergers from across the country join in a colorful procession from the Great West Doors and down the center aisle of the sixth-largest Cathedral in the world. Enjoy a picnic lunch on the Cathedral grounds: pack your own, or purchase a lunch in advance ($13). It takes a particular kind of acolyte to handle the heat and the smoke of the thurible! This hands-on workshop explores the unique thurifer ministry; acolytes will review equipment, technique—from the simple to elaborate—safety protocols, and the traditions of incense in worship. Ever wonder where the ministry of the verger originated? Why do they wear particular robes and carry those big sticks? Come learn everything you ever wanted to know about the history and work of vergers. Cathedral vergers reveal their secrets! Let your colors fly! This hands-on workshop explores how steamers enhance worship of all kinds. Participants will review technique and have the opportunity to use the Cathedral’s 30-foot streamers, watching them soar through the glorious nave. Ever wonder why we wear what we wear? Here’s your chance to try on our vestments, ask questions, and learn more about the how and why of church clothes. Come and hear answers that may surprise you! Discover the Cathedral’s hidden stories on this special behind-the-scenes tour as you marvel at the building’s artistry and engineering. Journey through narrow stairwells and secret passageways to learn stories through stained glass, stone, and carved sculpture. The tour culminates with magnificent views of Washington’s downtown skyline. This tour includes stair climbing (without a railing in some areas) and confined spaces, and is not recommended for anyone with a fear of heights. Cathedral Assistant Organist George Fergus gives a short talk about the 10,650-pipe Great Organ followed by a mini-recital. The labyrinth is a sacred pattern that leads you on a path to its center and back out again. It’s a way of praying with the body that invites God into an active conversation with the heart and soul. Walk our special outdoor labyrinth with Festival participants from around the country. Acolytes, vergers and servers are all invited to compete for medals in the Acolyte Games. Join us in the Cathedral’s West Lawn for a series of competitions including the Thurible Race!